Tulsa Police Officers’ Memorial, 2018! Today we honor those Tulsa police officers who have been killed in the line of duty. And while they may be gone, they will never be forgotten. Here’s Alan Jackson’s version of Amazing Grace. Tulsa Police Officers’ Memorial, 2017! The first Saturday of May is the day that the Tulsa Police Department honors its fallen. This year marks the 100th year Anniversary of Tulsa’s first line of duty death (Sgt. John Herrod who died November 9, 1917, as the result of a gunshot wound when his pistol accidentally fell out of its holster). Here is a touching version of “Amazing Grace” . 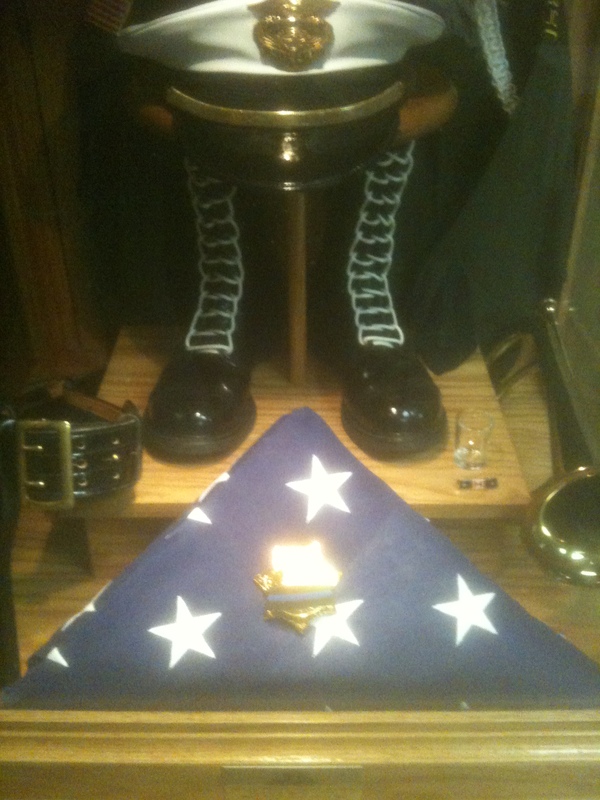 . . rest in piece, brothers and sisters. We will never forget. With My Life If Need Be . . . ! I, [name], having been duly appointed a Police Officer of the City of Tulsa, and a Peace Officer of the State of Oklahoma, do solemnly swear, that I will defend, enforce, and obey the Constitution and Laws of the United State, the State of Oklahoma, and the Charter and Ordinances of the City of Tulsa. That I will obey the lawful orders of my superior officers and the regulations of the Tulsa Police Department. That I will protect the Rights, Lives, and Property of all citizens and uphold the honor of the Police Profession.WITH MY LIFE, if need be. We remember, and we honor each and every one of our fallen brothers and sisters. Tulsa Police Officers’ Memorial 2014! This weekend we honor those Tulsa Police Officers who have given the ultimate sacrifice in the performance of their duties . . . and though they are gone, they will never be forgotten. The Candlelight Vigil will be tonight (8 PM at the Memorial on the grounds of the Tulsa Police Academy) and the actual Memorial will be tomorrow (10 AM, at the Memorial on the grounds of the Tulsa Police Academy). In two weeks (May 17, 2014) there will be the Copland Classic charity bike ride to benefit the memorial. Officer Carl V. “Poncho” Kime, Jr.
55 years ago . . .
80 years ago . 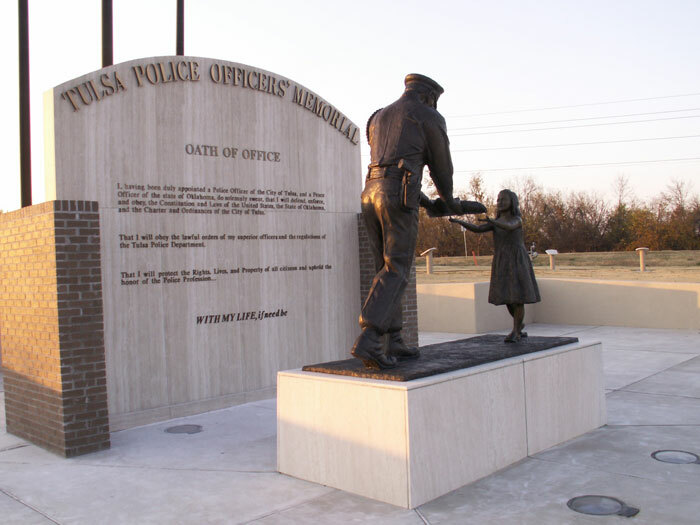 . .
Today we honor those Tulsa Police Officers who made the ultimate sacrifice and bravely gave their lives in the line of duty – and to acknowledge the risk and commitment assumed daily by Tulsa Police Officers who have served, and continue to serve, the Tulsa Community in the protection of lives and property. This year marks the 50th anniversary of the loss of George Brady and the 20th anniversary of the loss of Gus Spanos.